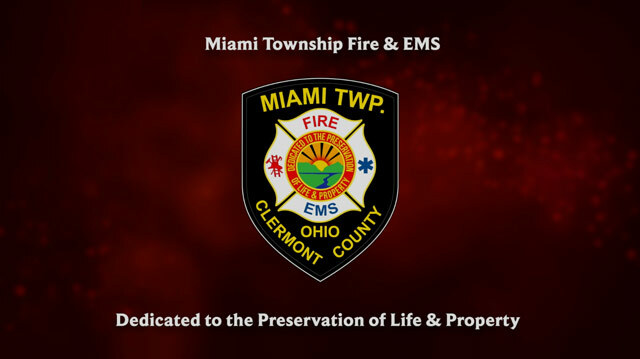 Miami Township Fire and Emergency Medical Services is located in beautiful Clermont County Ohio. We employ 47 full time employees, supplemented by a dynamic group of part time and volunteer personnel. At Miami Township Fire & EMS we want the best, we want the brightest, we want you! Check out our video below to find out more about the department.